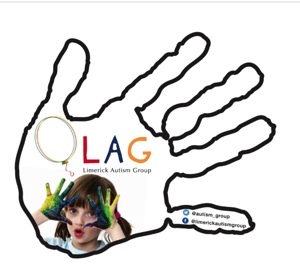 Comlámh's mission is to foster good practice and critical engagement in volunteering and action for development. The ‘Comhlámh Code of Good Practice’ is a quality standard that promotes excellence in international volunteering. Signatory Category is for volunteer sending agencies who choose to become signatories to the Comhlámh Code of Good Practice to demonstrate to volunteers, overseas partners, funders and members of the public that they are seriously committed to implementing good practice in international volunteering. As a signatory to the Comhlámh Code of Good Practice (CoGP) volunteer sending agencies have certain responsibilities inline with the 11 Principles. 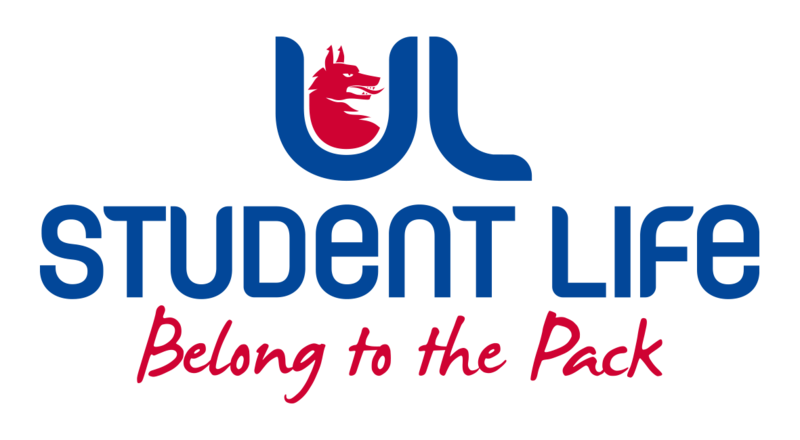 Some campuses send volunteers overseas and have achieved the Signatory status. Signatory Category is for organisations that may not directly send volunteers overseas but choose to become supporters to the Comhlámh Code of Good Practice to demonstrate to volunteers, overseas partners, funders and members of the public that they are seriously committed to upholding good practice in international volunteering. 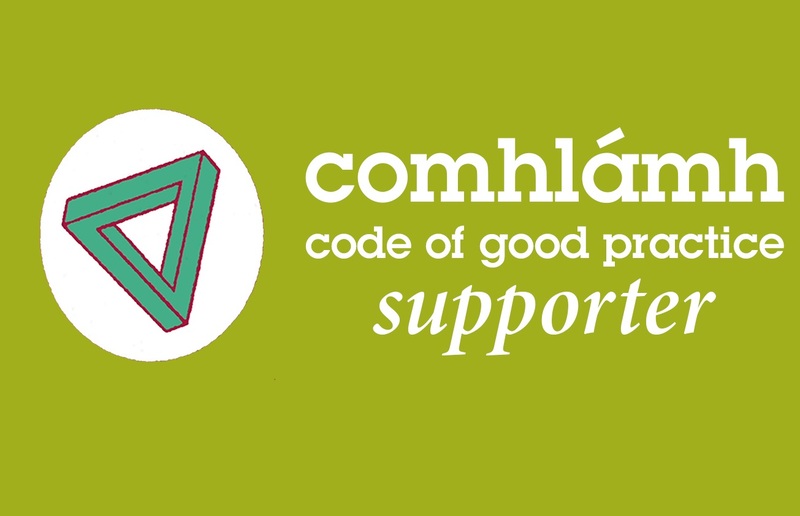 studentvolunteer.ie is proud to be a Comhlámh Code of Good Practice Supporter and therefore all the volunteering opportunites on studentvolunteer.ie are in adherence to the Code and have Signatory status. Volunteers and Volunteering - VI promotes and celebrates volunteering in Ireland through campaigns such as National Volunteering Week and the Volunteer Ireland Awards. Along with Volunteer Centres across the country, and manage I-VOL (the national database of Irish volunteering opportunities and listings). Charities and Not for Profit Organisations - VI supports national volunteer-involving organisations by offering bespoke training, consultancy and an extensive range of online guides and resources on engaging volunteers. Corporate Companies - VI supports companies interested in volunteering, and offers volunteer management services for large-scale events and festivals. Volunteer Centres and Volunteering Information Services - There are twenty-one Volunteer Centres and five Volunteering Information Services across the country who work with Volunteer Ireland. Volunteer Ireland develops and supports best practice in volunteering and Volunteer Centres, including the evaluation of Volunteer Centres according to a quality standard framework. The Global Citizen Award is a personal development award that enables you to share your overseas volunteering experiences and help raise awareness of global issues in Ireland. The Award is free and open to all returned international volunteers. It offers you an opportunity to take what you have experienced overseas and continue to make a difference to Global Justice issues right here at home.